Each month for the rest of the school year, we will be holding special All Saints Masses at our parishes in Norwalk. All families are invited to attend our ASCS Mass at St. Matthew Parish in Norwalk at 9am this Sunday. All students should attend in full dress uniform. Please sign up to attend the All Saints Mass - at St. Matthew's. Derek Tarczali! Thank you to everyone that participation in this year's Cash Raffle. Be our guest! Thanks to all of the volunteers who've worked so hard all year. 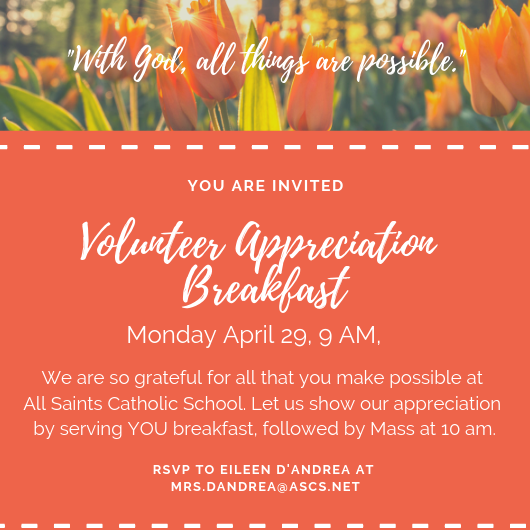 Please join us for breakfast and Mass on Monday 2/29! RSVP to Eileen D'Andrea here. 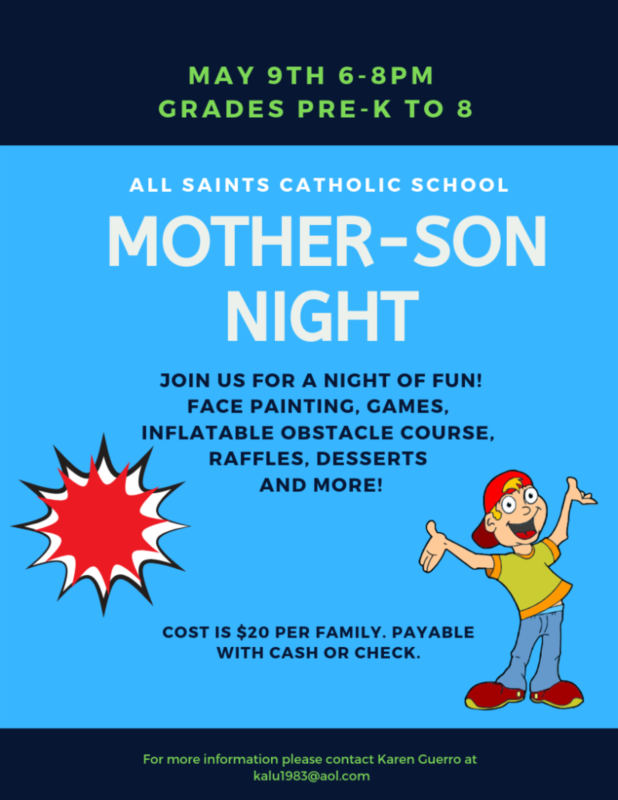 Save the Date- Mother Son Night! 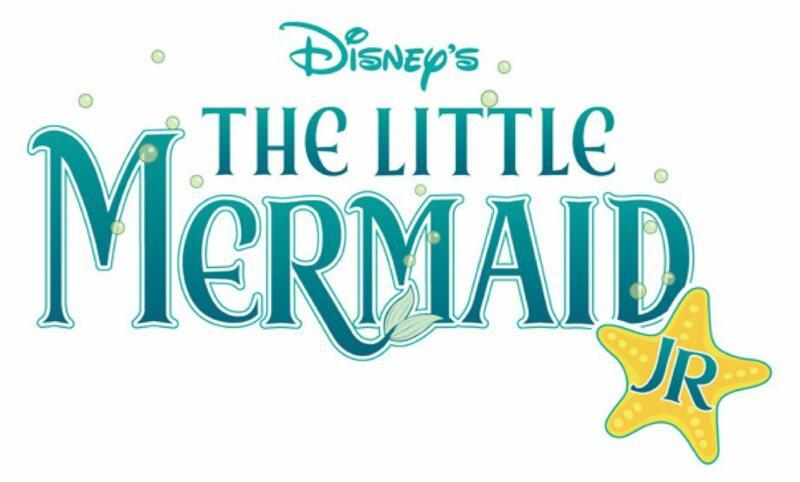 This is the 25th summer this program will be held in Norwalk by Mrs. Fahey. These small group and differentiated instructional workshops, depending on the child's needs, have proven beneficial for both remedial and advanced preparation. This program has shown to be extremely effective with the transition to the next grade. The focus is on reading, writing, and math. Emphasis will be on phonemic awareness, fluency, grammar, reading comprehension, writing skills, basic math facts, problem solving and reasoning skills. This series is held for students to attend three to five mornings per week and is available for five weeks. The location is at St. Jerome's. The dates run from June 12 until July 12. The sessions are 3 hours, beginning at 7:45, with the option of extended hours. All materials are included. There are many, many references. For more information, please contact Mrs. Fahey at 203-257-6808. You may also email her at Kilgarvin@aol.com. More information can be found here.